We can pay cash for your Omaha or Council Bluffs area house so that you can split the equity quickly. Instead, why not sell your home to Red Ladder Property Solutions! 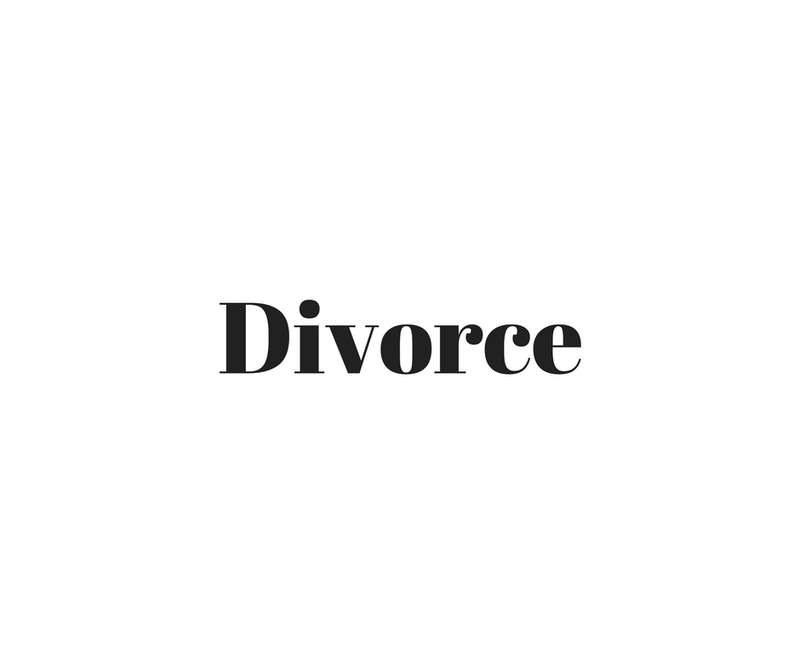 When selling a house during a divorce, we can give you a fast sale and cash. All you need to do is fill out the form to get the process moving. I’m in the Omaha area so can make you a cash offer within 24 hours. In just a few days, you’ll be free of your house and able to move on with your life. You’ll have quick cash and can immediately begin prioritizing your financial goals. This is how to sell a house fast in Omaha. Red Ladder Property Solutions gives you a cash offer within one day and you can close it whenever you want. Your house can be sold in a week! If you need to sell your Omaha or Council Bluffs area house fast and would like to get a no-obligation cash offer, call us now at 402-578-4003 or 402-915-1179. Whether you decide to sell your house to us or not, we would like to help answer questions you might have about the process. Lucky for you, we buy houses in Omaha. We work fast to get you a no-obligation cash offer for you house within 24 hours.